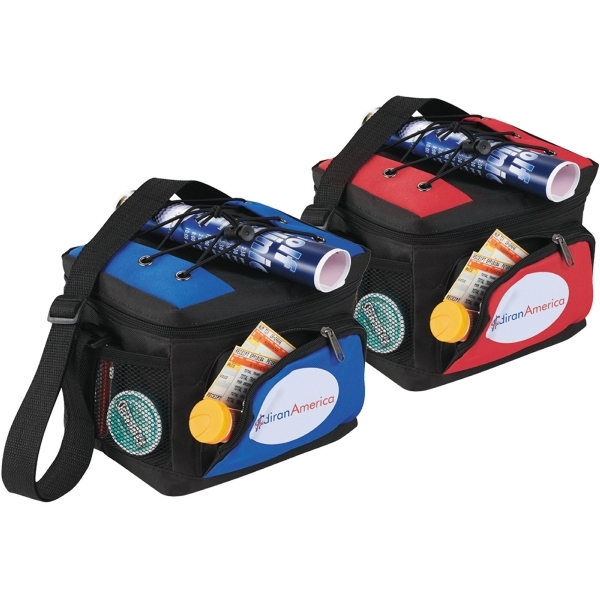 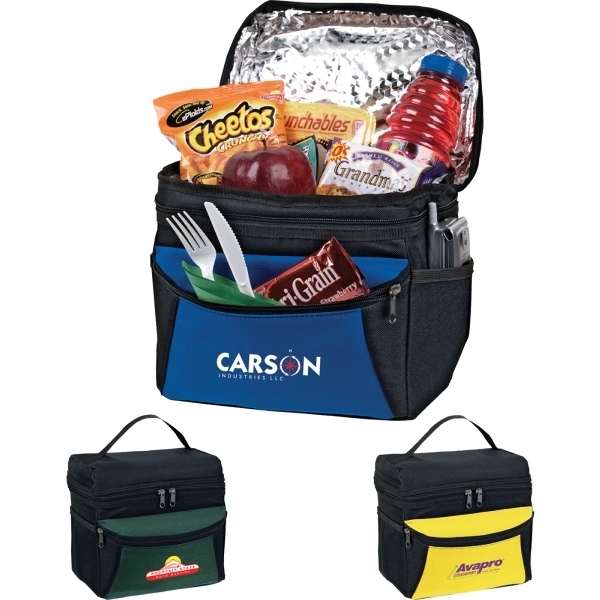 Keep your lunch cool with the Ocean Spray Cooler Bag! 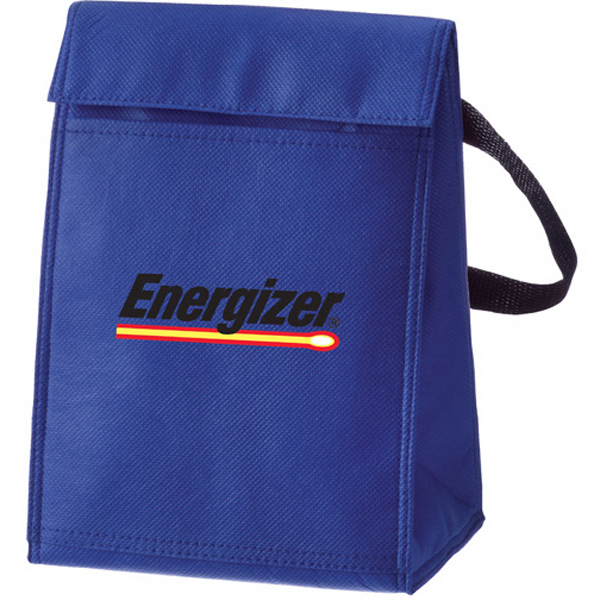 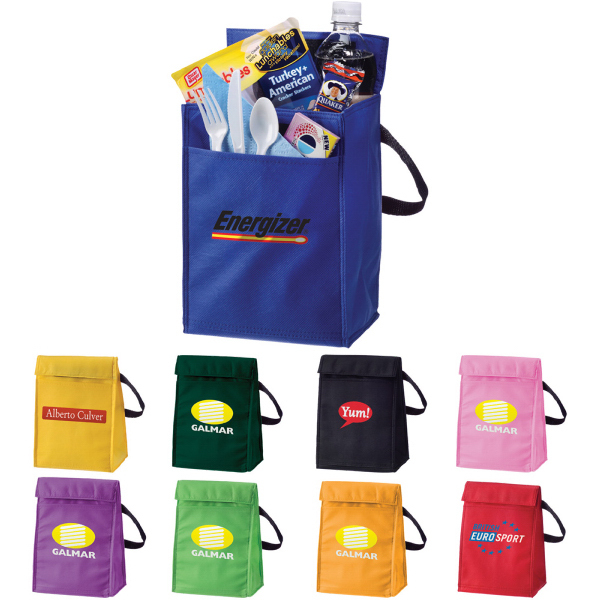 The Ocean Spray Cooler Bag is constructed of 80-gram non-woven polypropylene and features PEVA insulation. 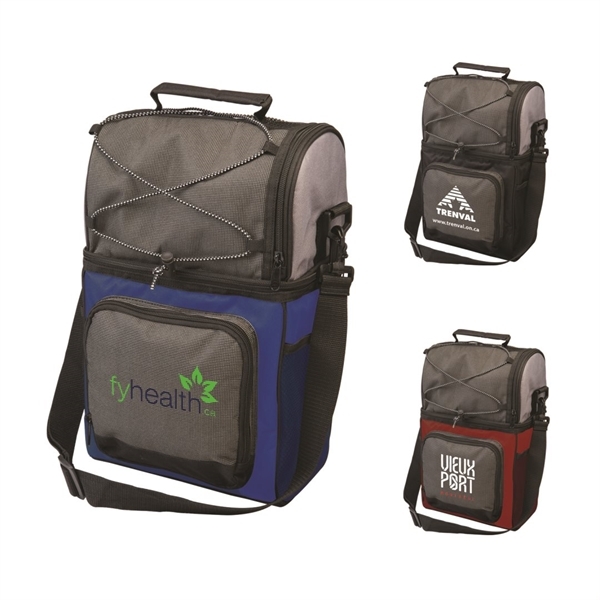 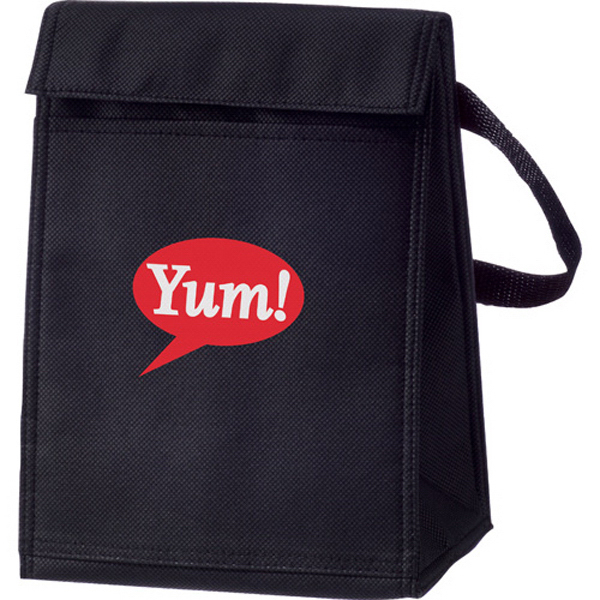 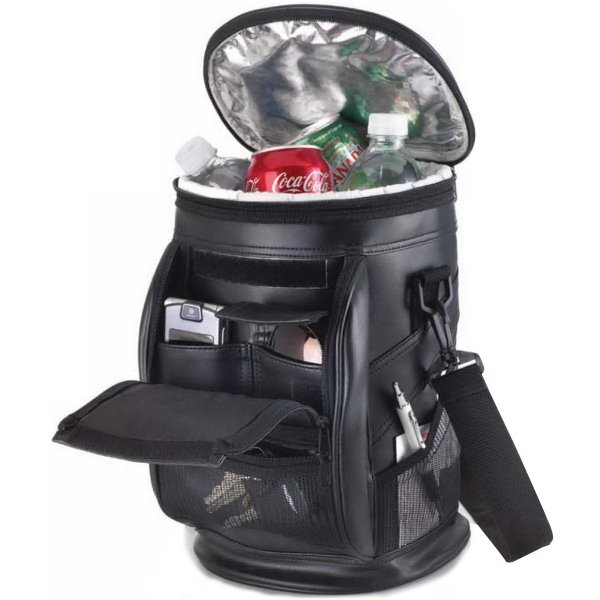 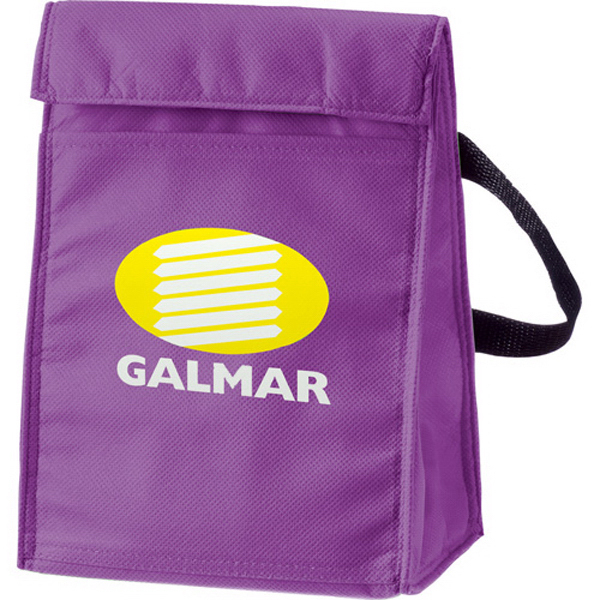 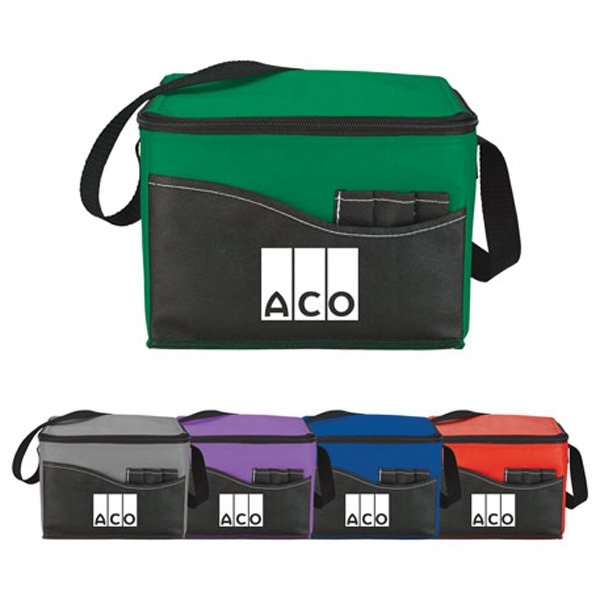 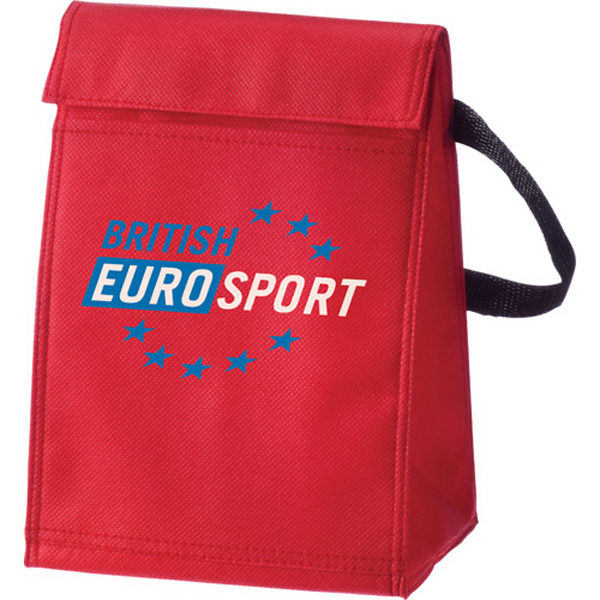 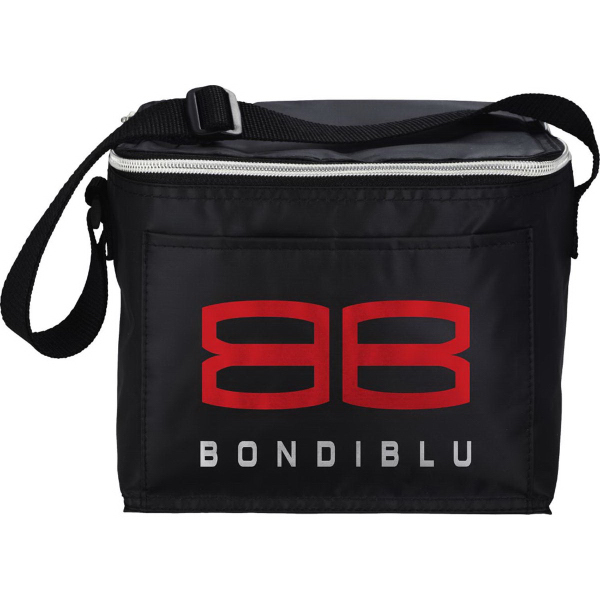 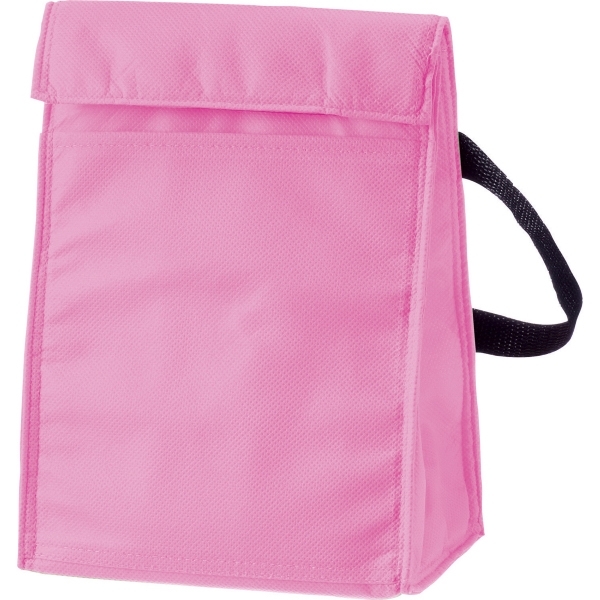 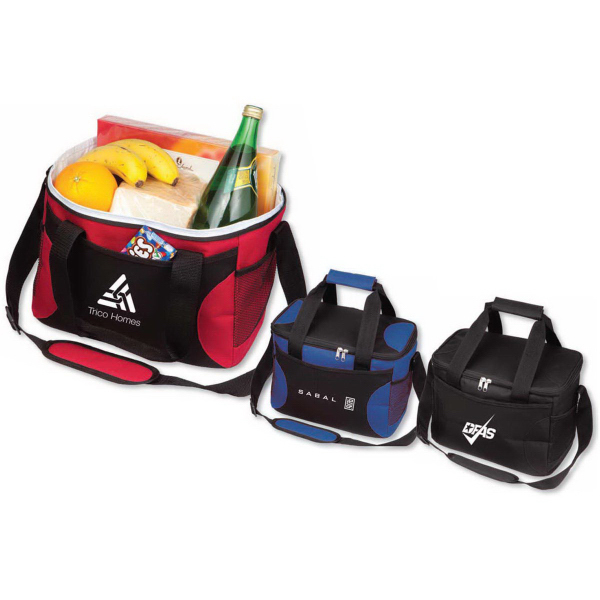 The main compartment with Velcro flap closure is great for sandwiches, drinks, snacks and left overs! 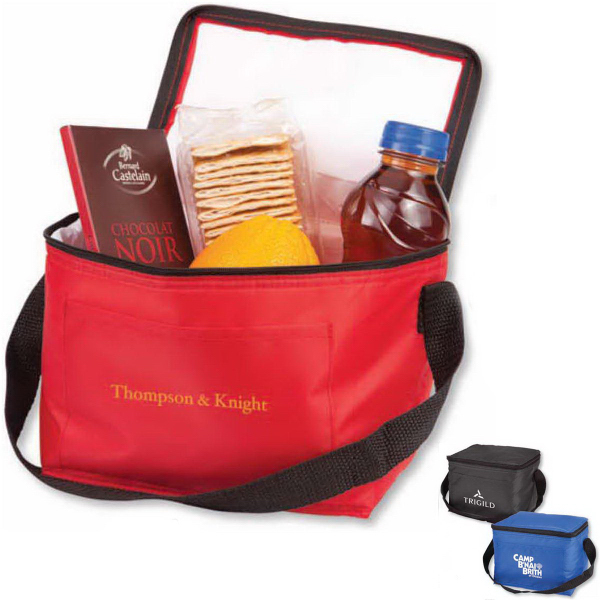 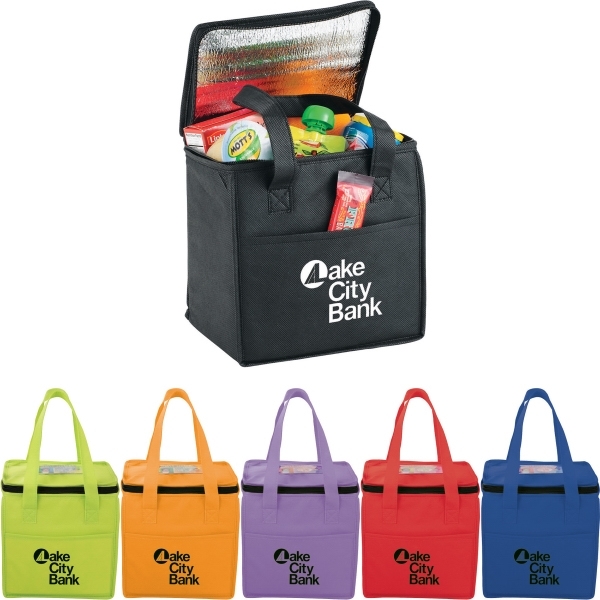 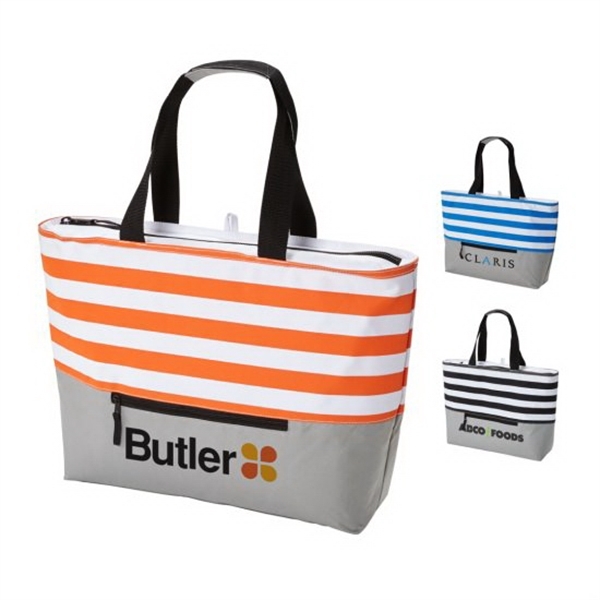 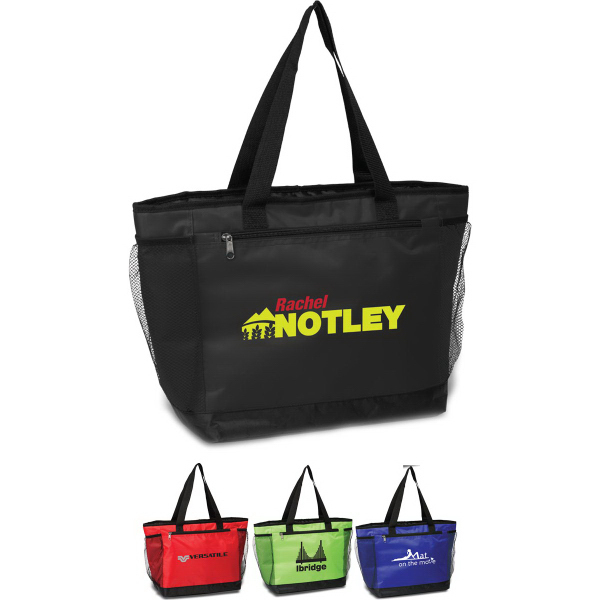 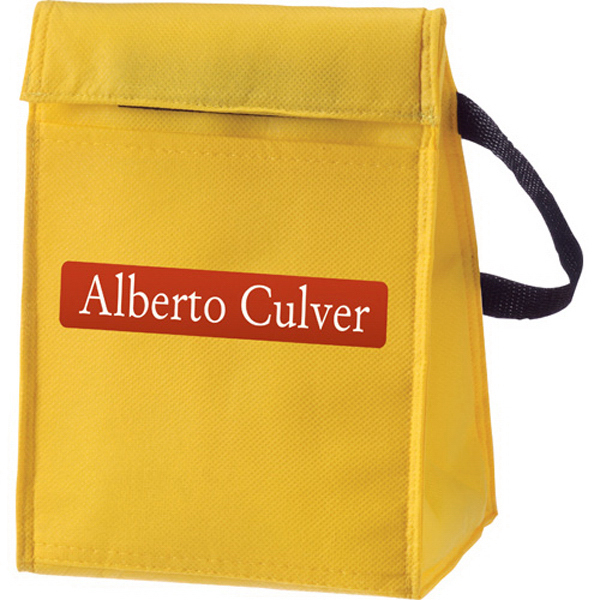 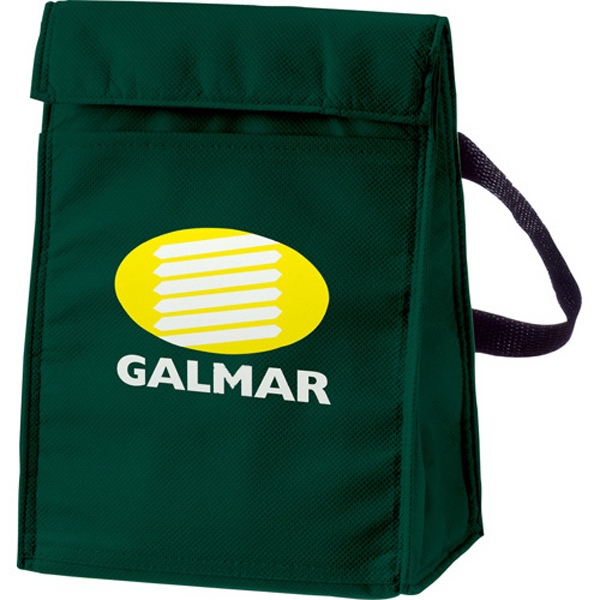 The lunch bag also features an open front pocket and a carry strap for added convenience. 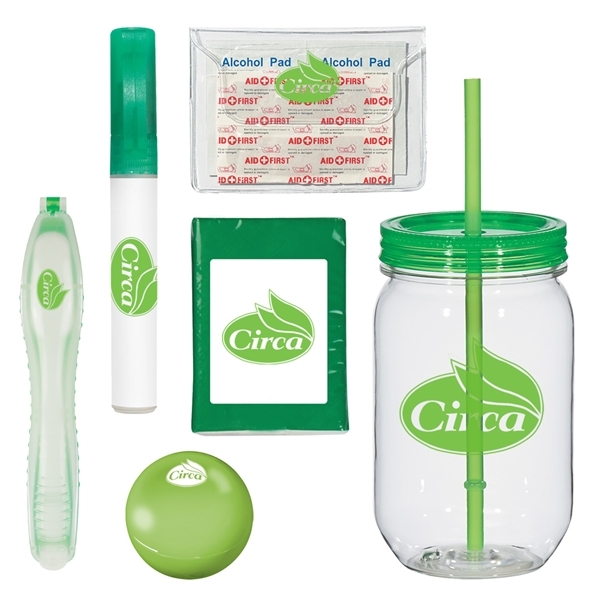 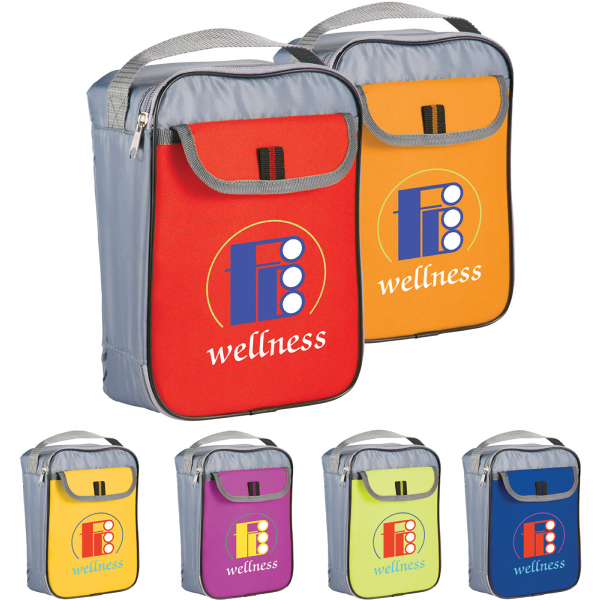 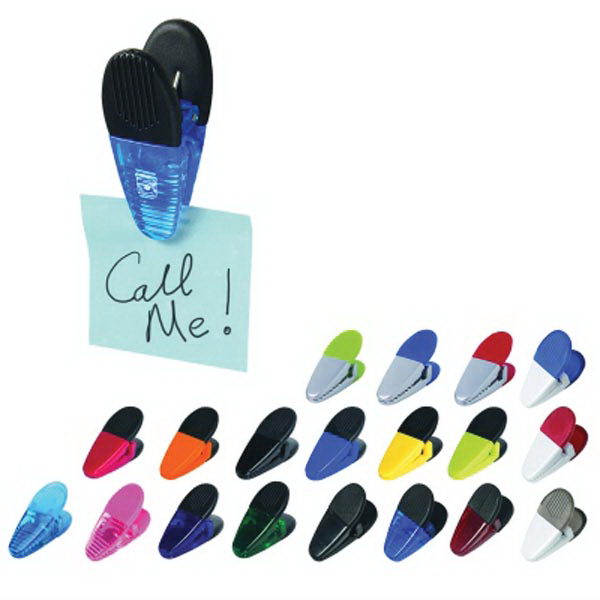 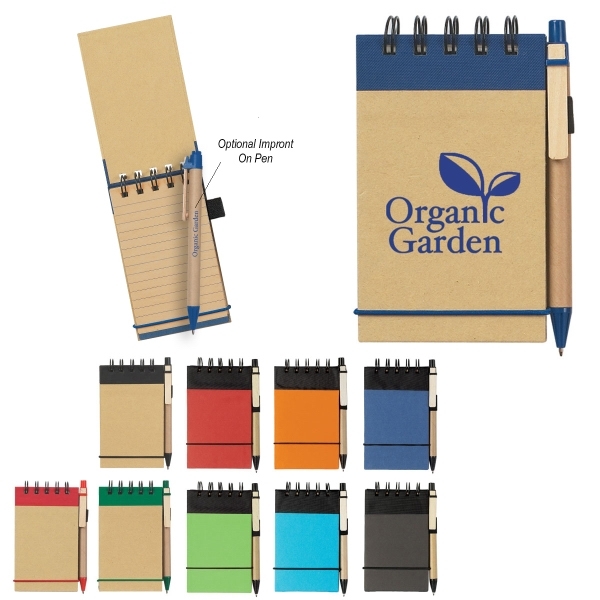 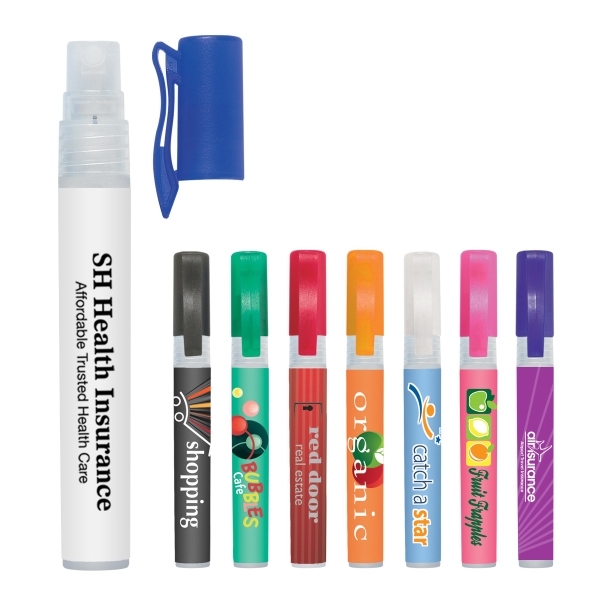 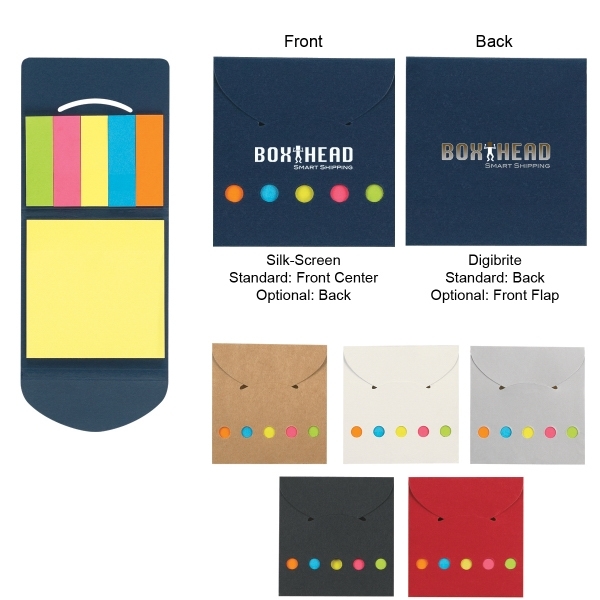 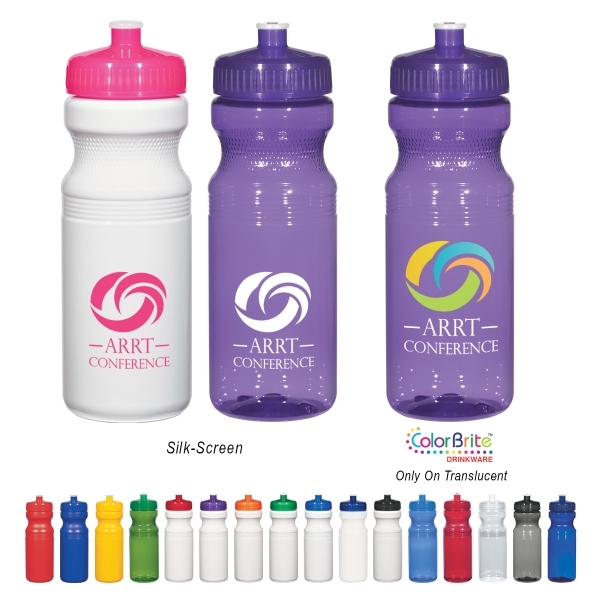 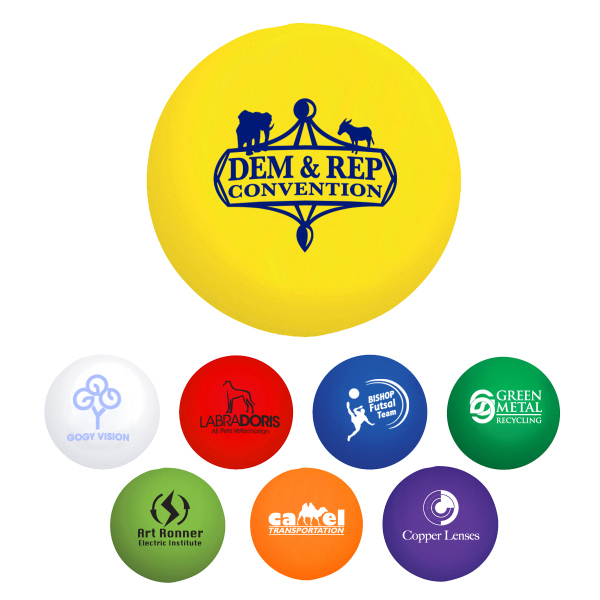 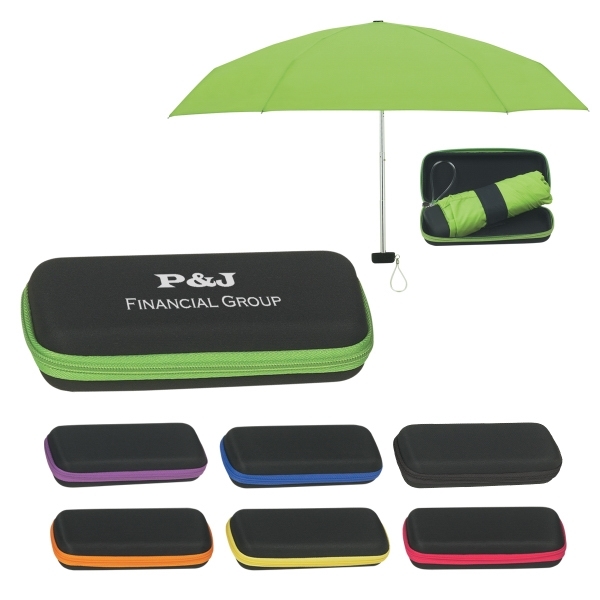 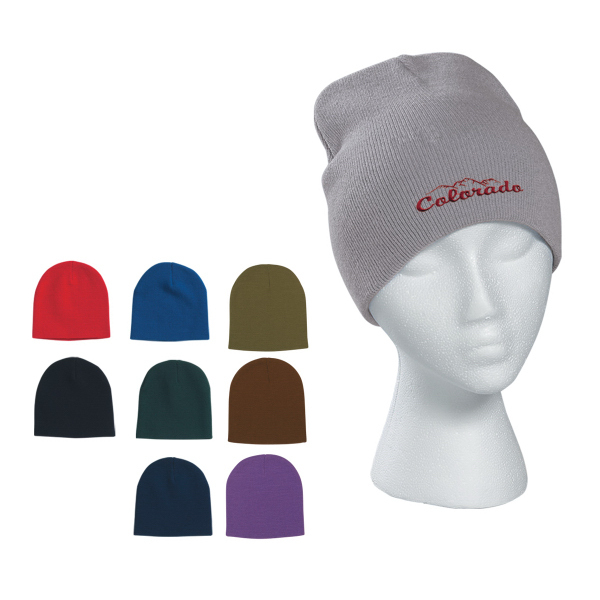 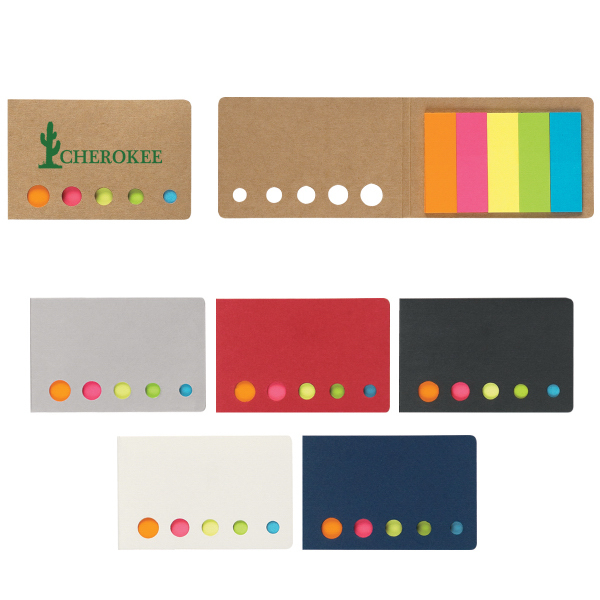 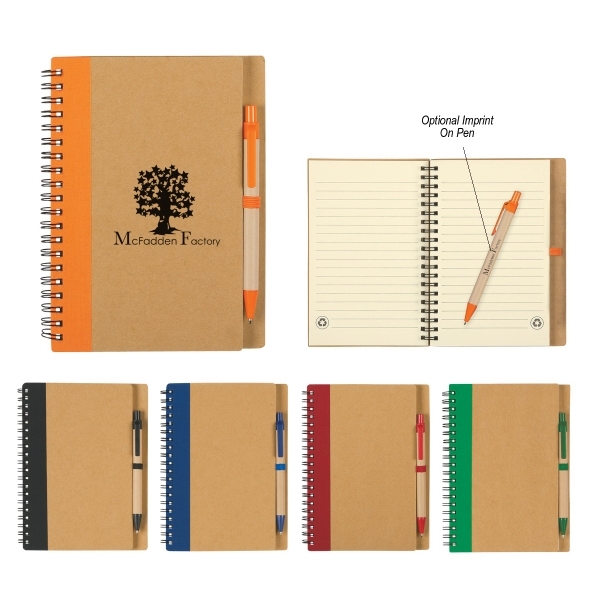 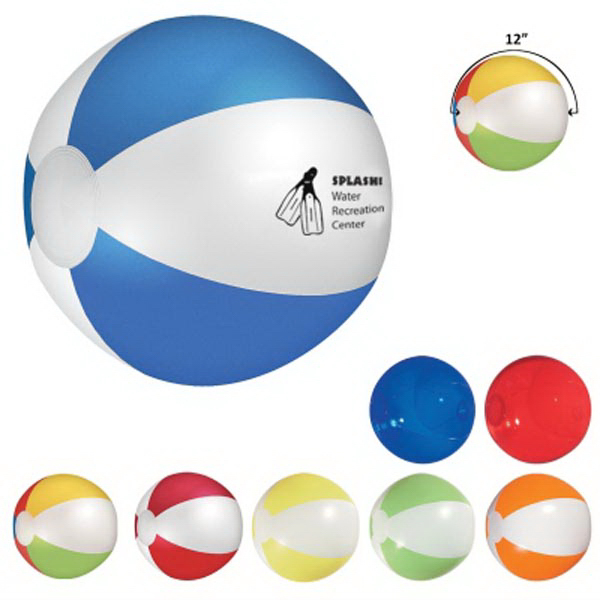 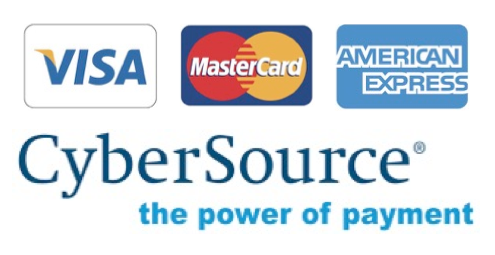 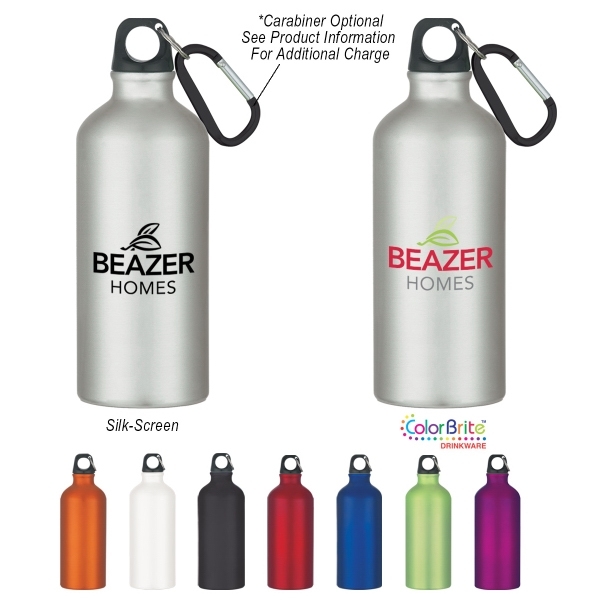 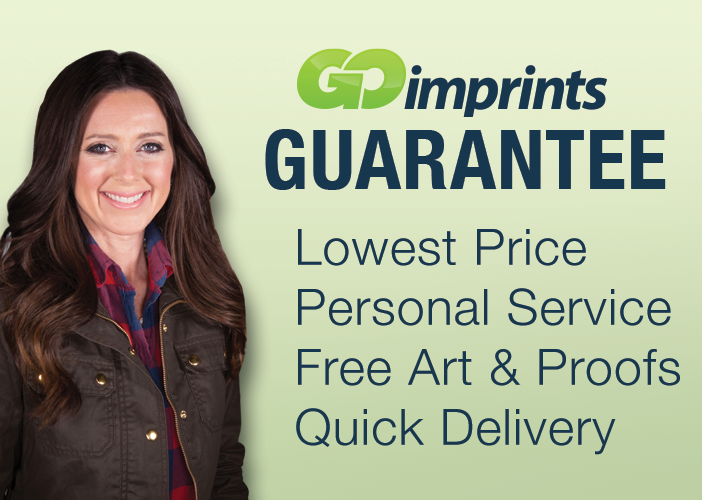 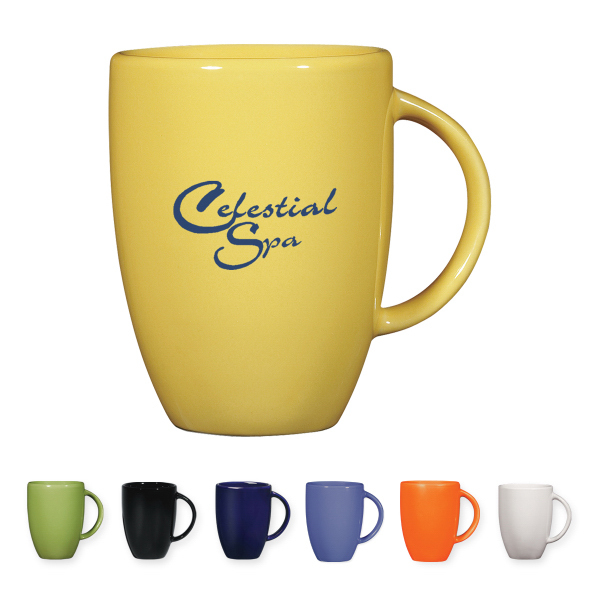 Available in a variety of colors, this is the perfect item to customize for your valued clients. 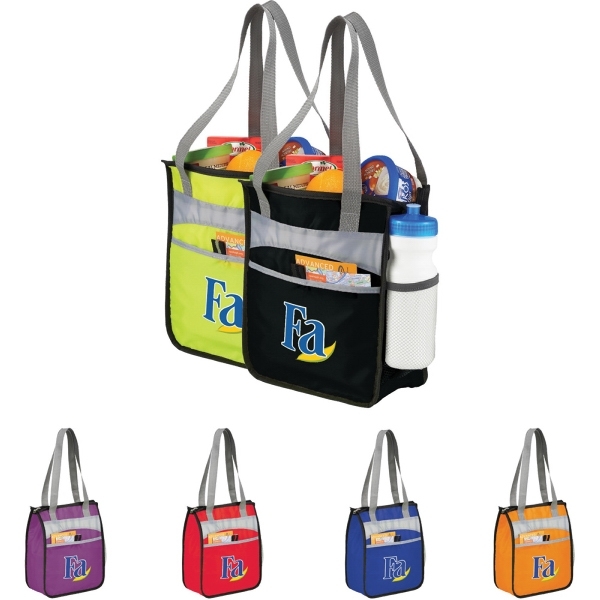 Sizes: 4 1/2 " x 6 3/4 " x 9 1/2 "